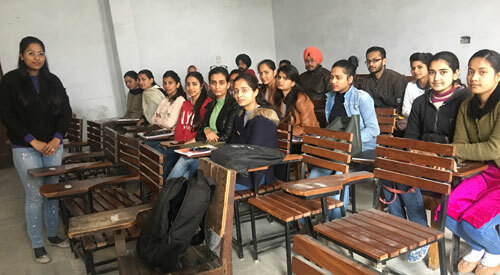 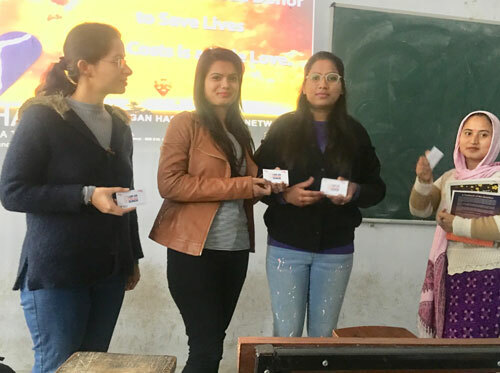 On 8th February 2019, MOHAN Foundation was invited by the Principal, Multani Mal Modi College, Patiala to conduct an awareness talk on Organ Donation. 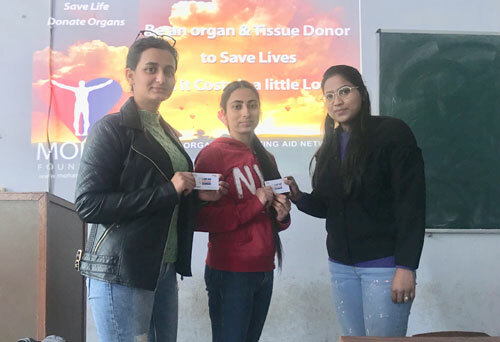 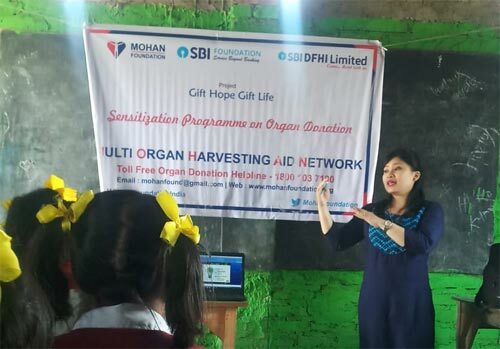 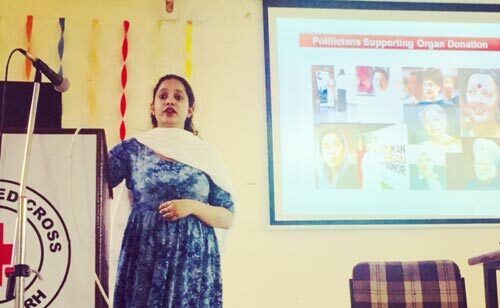 In this program, there were 25 students of M.Sc First & Second year, Department of Food and Nutrition who participated with keen interest and they were given an introduction and presentation on Organ Donation and Brain Death by Dr.Ritika Masih. 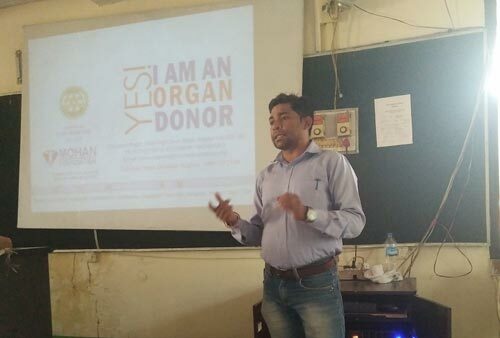 Participants were very enthusiastic and asked many queries related to the transplantation process. 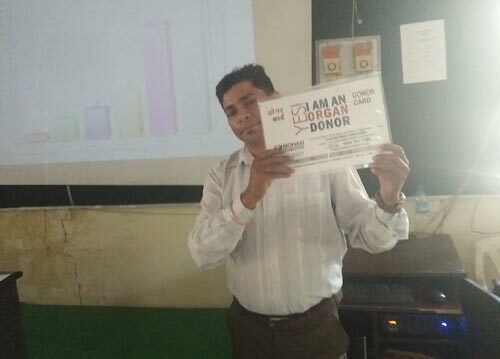 Participants were highly satisfied and motivated with the noble cause by the MOHAN Foundation. 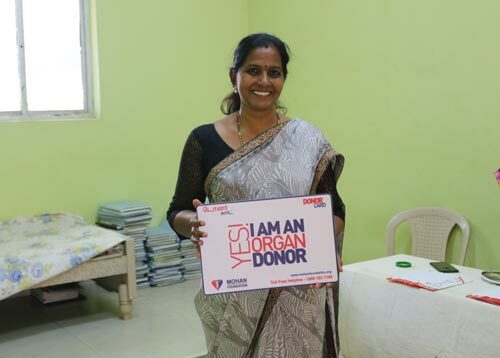 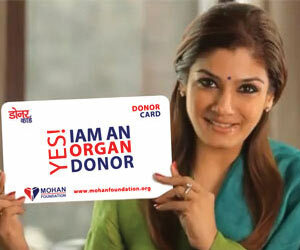 They took the donor cards to express their wish through MOHAN Foundation. 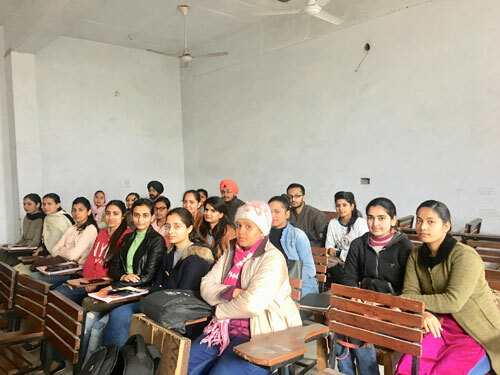 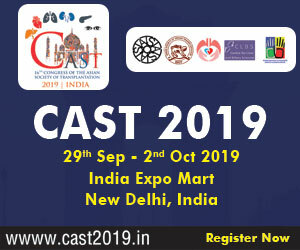 Our special thanks to Dr. Kuldeep, HOD, Department of Biotechnology for their kind support in organising the session.